what it means to be Fully Alive. Following Jesus in this world is being who God wants us to be. This impacts all of life. Join us, not only on Sunday’s, but we encourage you to gather with a few friends to think though what this looks like very practically in your life. or let us know, that you are gathering some friends together, so we can encourage you and pass on some additional notes/helps as you facilitate discussion. Look at that man, bloated by self-importance-full of himself but soul-empty. But the person in right standing before God through loyal and steady believing is fully alive, really alive. 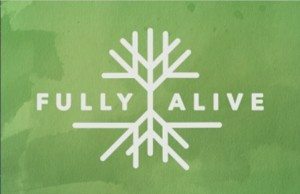 What does Fully Alive look like? 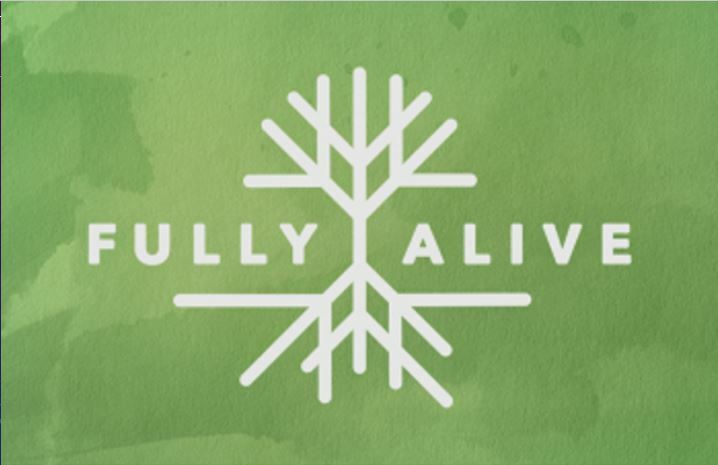 Our Sunday sermon series for seven weeks will be centered on God’s desire and plan for us to become Fully Alive. We are producing notes with discussion questions for use in all our small groups. We’re encouraging everyone, to be in a small group or start a small group for these seven weeks. This includes you! We will also have some guided thoughts for personal reflection and prayer during these seven weeks. We are encouraging you to journal / write during these weeks. We encourage you to set a goal to become more fully alive in various areas of life. We are also committed to making our community more fully alive. We will encourage every small group to look for opportunities to serve.